Not so long ago I found myself in a sticky situation where I needed to get chewing gum off my carpet. I love chewing but I made the silly error of falling asleep with gum in my mouth and to my horror woke up to find it firmly ingrained into my lovely carpet. My other half had trodden the gum into the carpet whilst I was asleep (not what I wanted to wake up to). My first instinct was to grab some scissors and try to carefully cut the gum out of the carpet but then I remembered someone mentioning that I could use some ice to freeze the gum. I decided to go online and do a bit of research before potentially damaging my carpet. My situation wasn’t unique, in fact I’m sure at some point you might have been faced with the problem of chewing gum stuck on a rug, sofa, carpet and worst case scenario, in hair (it happens). Again I’ll emphasise that you don’t need scissors as a solution to get rid of gum. I have a few suggestions that I discovered worked really well and got the gum out of my carpet. Always try to freeze the gum first by putting some ice in a plastic bag and placing it directly onto the gum. You could also use a can of pressurised air such as an air duster used to blast away dust and debris on PCs, printers and photocopiers. Spray the chewing gum at close range to freeze it quickly. The method of freezing gum is the most effective especially if the gum has recently stuck to the carpet. Keep the ice firmly fixed to the gum until it is frozen stiff then continue with the steps below. Use a butter knife or metal spatula to carefully pull the chewing gum from the carpet. Be gentle and let the gum split into small pieces. You should be able to scrap away the majority, if not all, of the gum. 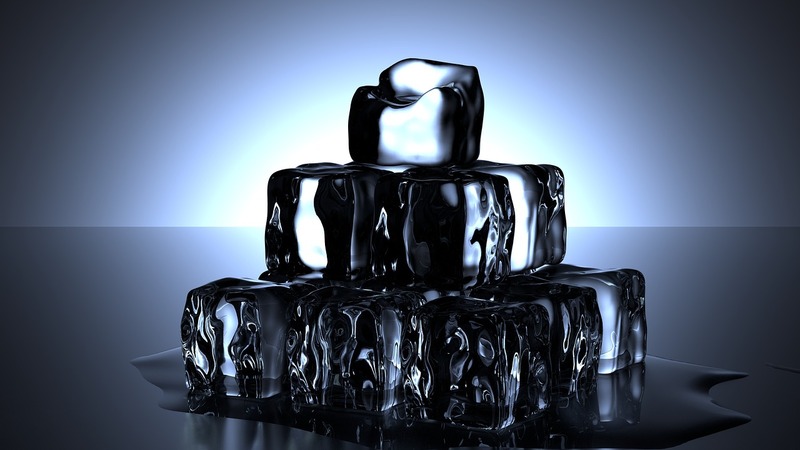 Go over any remaining stubborn gum with more ice and repeat the above process. 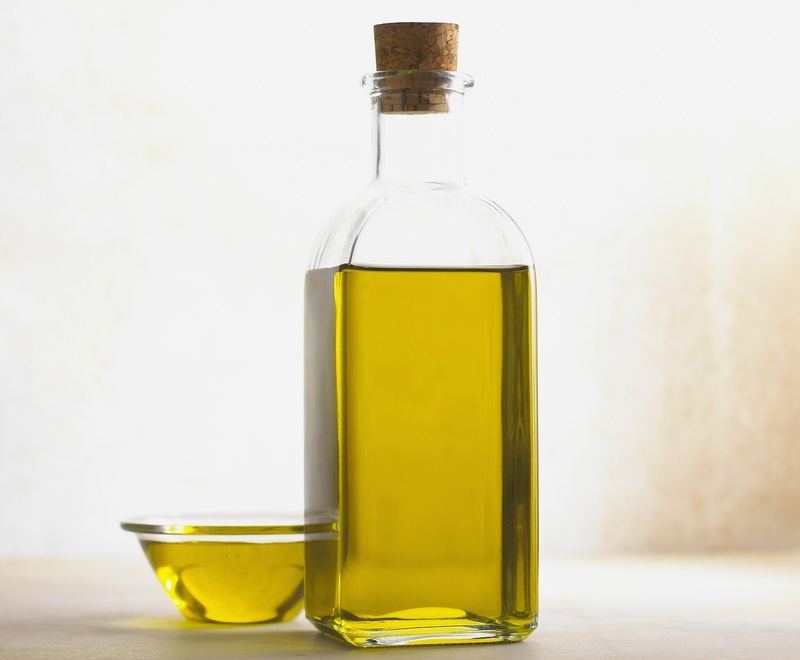 If you’ve read some of my earlier articles you will know that I’m a big advocate of vinegar and praise it for its cleaning properties and endless uses. Mix a small measure of vinegar with soapy water and lightly go over the area where gum was recently scraped off to make sure that any remaining residues are removed. Dab the area dry with a towel and avoid stepping on it until it has fully dried out. Before using any type of oil to dislodge chewing gum test it on a discreet section of your carpet. Oils can cause discolouration so its always wise to try them out on a small unnoticeable area of your carpet to ensure that you are not causing a bigger issue or permanently staining your carpet (yikes). Oil breaks down the stickiness of chewing gum and helps to loosen it from the carpet fibres making your job of removal much easier. 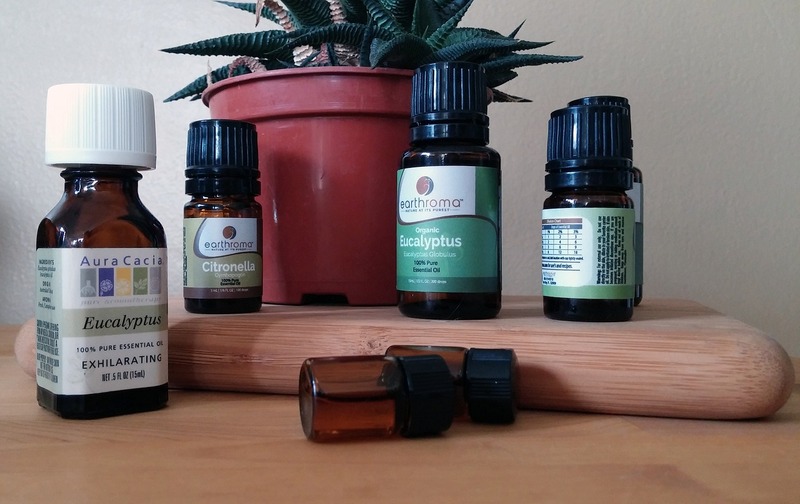 You can try either Eucalyptus Oil or Olive oil. Tip: Make sure that you thoroughly clean the oil from the carpet once the gum is taken out. Oil the gum using a cloth. Avoid pouring the oil straight onto the gum. You’re better off dipping a clean cloth into the oil then rubbing it onto the gum. Ensure the gum gets a good bathing of oil by reapplying it until the oil is fully soaked into the gum. Similar to the freezing method, use a butter knife to carefully scrape the gum away from the carpet. Always scrape in one direction rather than alternating to avoid messing up your carpet. Remove any gum that sticks to the knife each time you scrape, to stop the gum from sticking elsewhere. Hooray! The gum has now been lifted but you now need to clean any excess oil left on your carpet. The best thing to do is mix some soapy water i.e. a teaspoon of washing up liquid into a litre of water. Soak a clean cloth into the soapy water and rub it into the carpet. 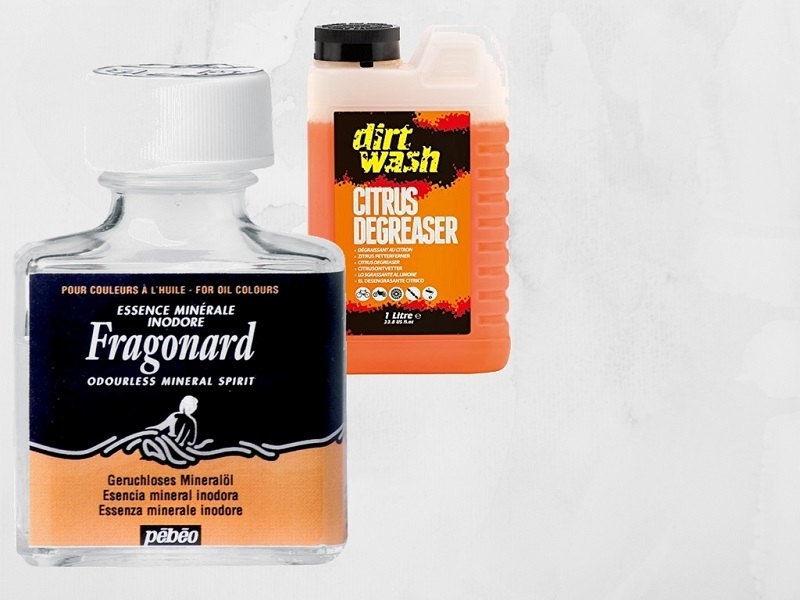 Use a Citrus Degreaser or Mineral Spirit. Applying a solvent to chewing gum will start to break down the gum’s molecules and reduce its stickiness so it can be taken off your carpet with less effort. Similar to the oil method, don’t pour solvent directly onto the gum. You should apply the solvent to a clean cloth and dab it onto the gum. Alternatively you could use a muscle rub to remove the chewing gum. Try DEEP HEAT HEAT RUB which is non-greasy. Always try the solvent on an tiny inconspicuous section of carpet to be sure that they don’t cause any stains. Once the solvent has been applied allow it to absorb into the gum for 5 – 10 minutes. This will give the solvent enough time to penetrate the gum’s molecules and break them down. 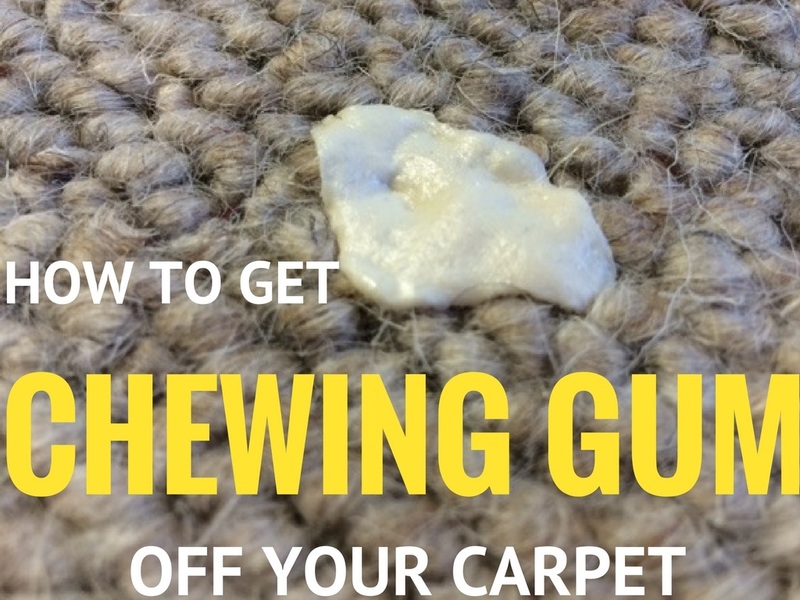 The gum should now be easy to remove from your carpet. Gently scrape off the gum with a butter knife and wipe off any excess gum that sticks to the blade. Always scrape in one direction. Mix 1 teaspoon of washing up liquid with 1 litre of lukewarm water. Gently scrub the area with a clean towel or sponge to clean the solvent off. Dab it dry with a towel and the job is done. All 3 methods are very effective but I would recommend that you always try using ice first then move onto Oils or Solvents to tackle any stubborn chewing gum. Get the job done and remove the gum! Thanks for reading and if you have any questions or comments please post them in the comments section below.